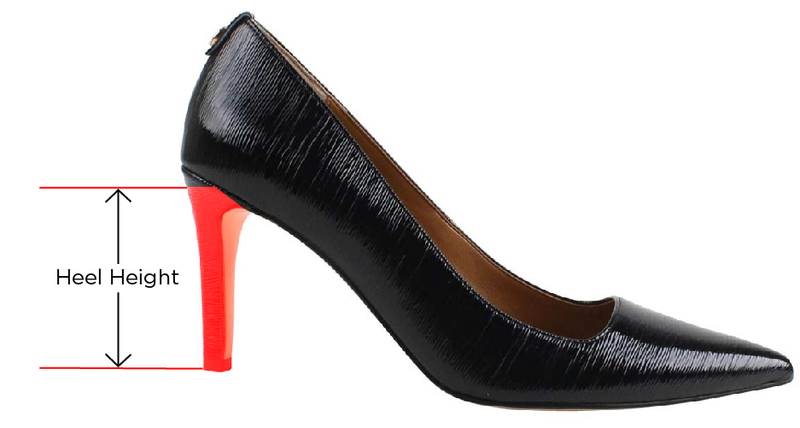 Balanced between classic and modern, this round toe mid heel pump is wrapped in striated patent easy to wear for office to dinner. Accessorize slacks to dresses all week long. The Bettz features a memory foam insole for added cushion and comfort. Make a style statement for any occasion with J. Renee'.